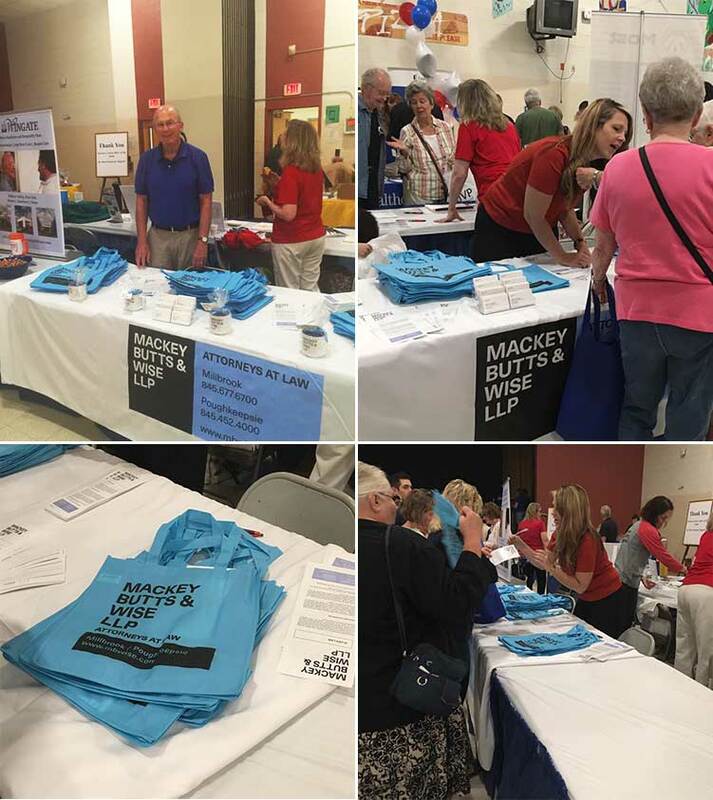 Partner Bob Dietz and associate Kyle Steller are at Senator Sue Serino’s stop by to learn about so many valuable services for older citizens and pick up a MBW tote bag! Two of our #ElderLaw team, partner Bob Dietz and associate Kyle Steller are at Senator Sue Serino’s #GoldenGathering this morning! Stop by to learn about so many valuable services for older citizens and pick up a MBW tote bag!